Read about signs of labor and symptoms at 35+0 to 35+6 weeks. 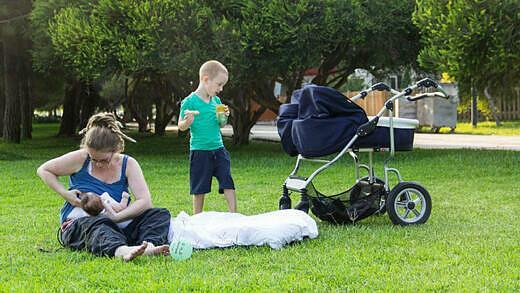 Find out what to expect at 36 weeks pregnant with twins. 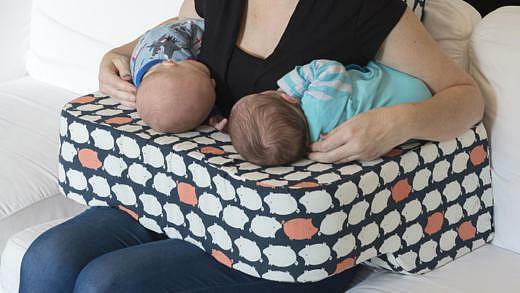 Here’s four twin nursing pillows that can help you get breastfeeding off to a good start. Find out how you pick the best fit for you and your babies.